Take the plunge with a dream Mexico holiday at the magical All Ritmo Cancun Resort and Waterpark, beside the sparkling waters of the Caribbean Sea. 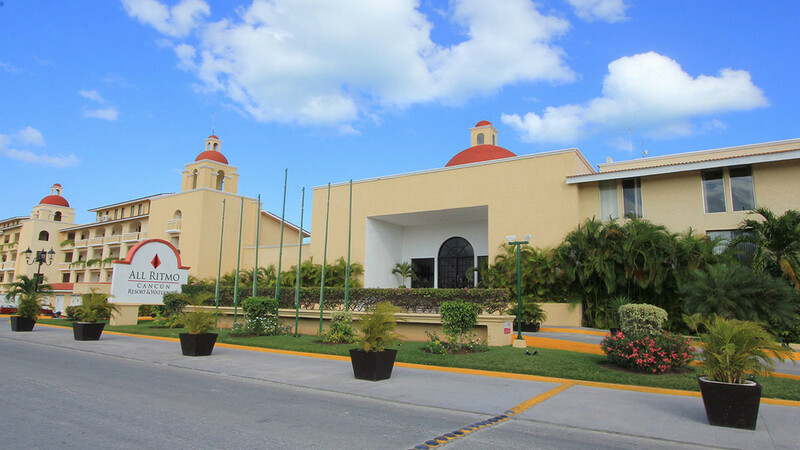 The ideal choice for an unforgettable getaway, this superb all-inclusive complex boasts a number of family-friendly leisure and entertainment options, including a fantastic waterpark and wonderful children’s club. 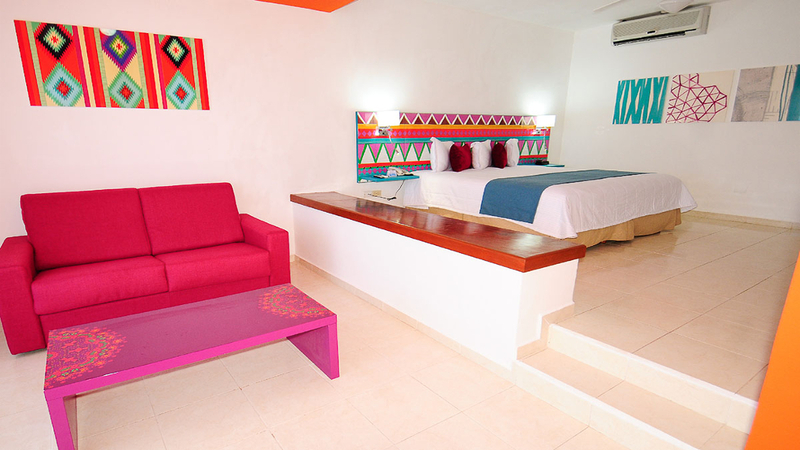 The varied dining offering will leave you spoilt for choice when it comes to refuelling, while the charming suites provide all the modern comforts required for an incredible holiday in the tropical sanctuary of the Al Ritmo Cancun Resort and Waterpark. 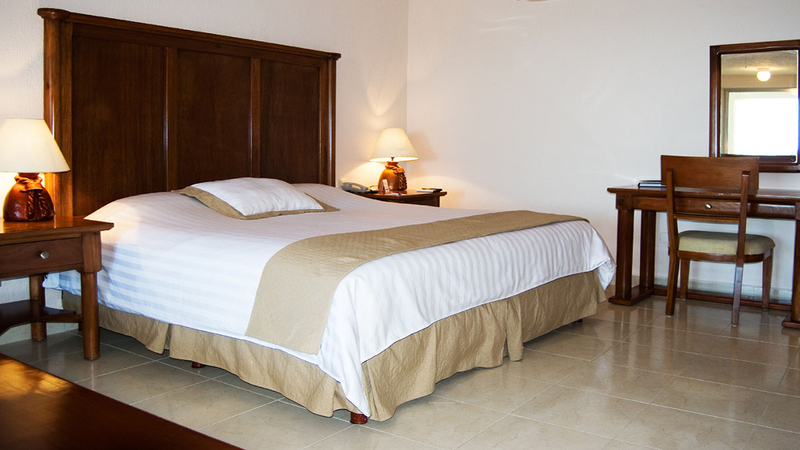 Approximately 23km away from Cancun International Airport.